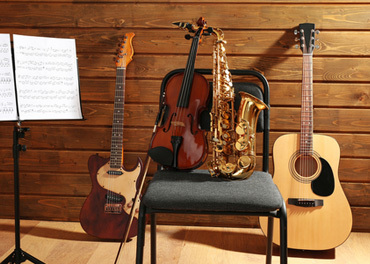 A place where students come to build and grow their musical skill and expression. From private piano lessons and trumpet instruction to guitar and percussion, our community music school is designed to offer an individualized musical experience taught by some of the Twin Cities' most dedicated educators and professional musicians. Enrollment is always open! Call for lesson times and details, including our new Brass, Percussion and Private Acting Lessons! © 2008 - 2019 Mount Calvary Academy of Music - All Rights Reserved.